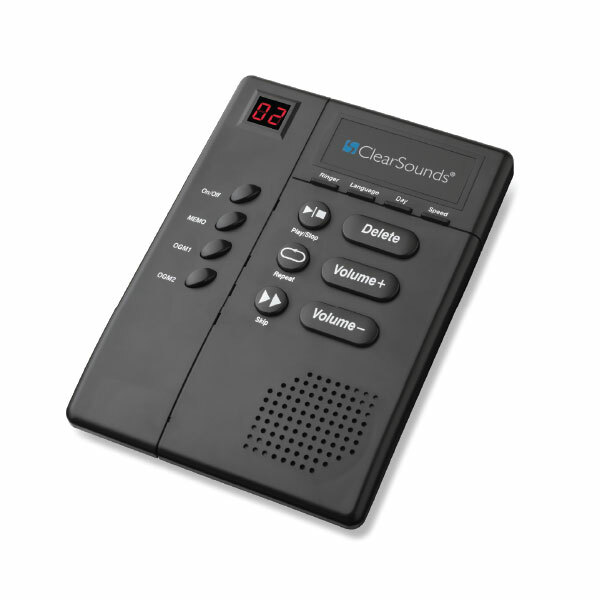 The ClearSounds® ANS3000 Amplified Digital Answering Machine records all messages digitally and provides quiet, effortless operation. 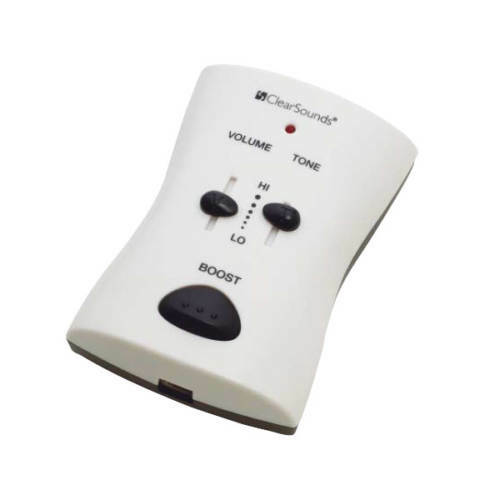 It’s the perfect choice for households with users of different hearing needs. 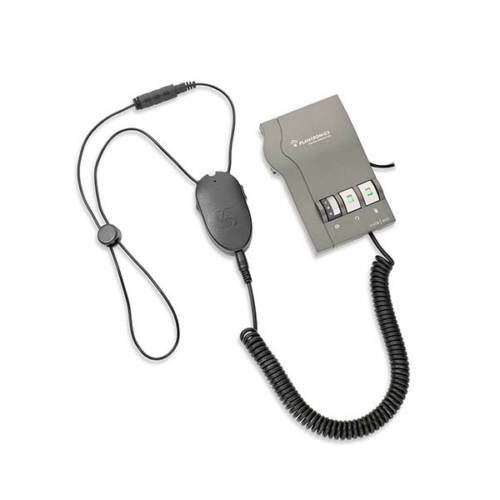 The ANS3000’s adjustable playback volume control allows the volume to be increased up to 30 dB to ensure that every message is heard loud and clear. LCD readout shows the number of messages received and each gets labeled with a time/day stamp. 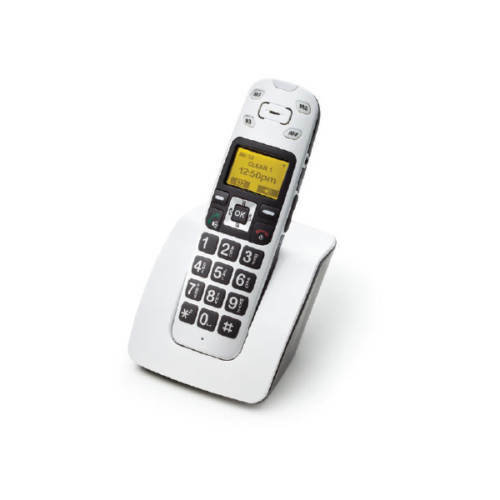 An answering machine that works with your busy lifestyle, by enabling incoming callers to leave recorded voice messages when you are unable to take a call. 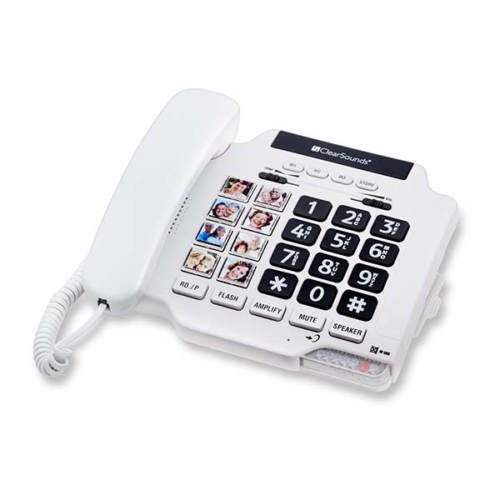 You can then listen to these messages at a later time, even if you are away from home.